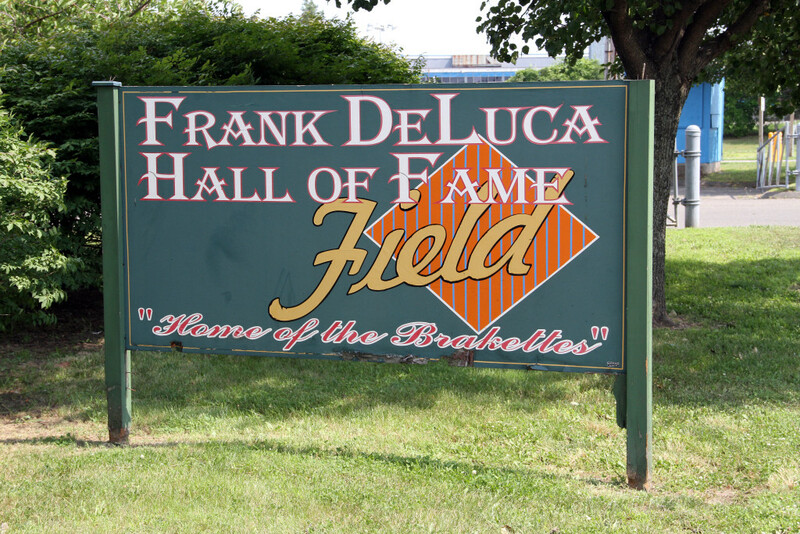 Frank DeLuca Hall of Fame Field. To me baseball has been a passion ever since I saw my first game at age 7, at Yankee Stadium (It's still hard for me to accept that). At age 8, I saw my first game at Shea Stadium and have been a New York Mets fan ever since. Although my loyalties are pledged to the Mets, I am, in general, a big fan of the great game of baseball.